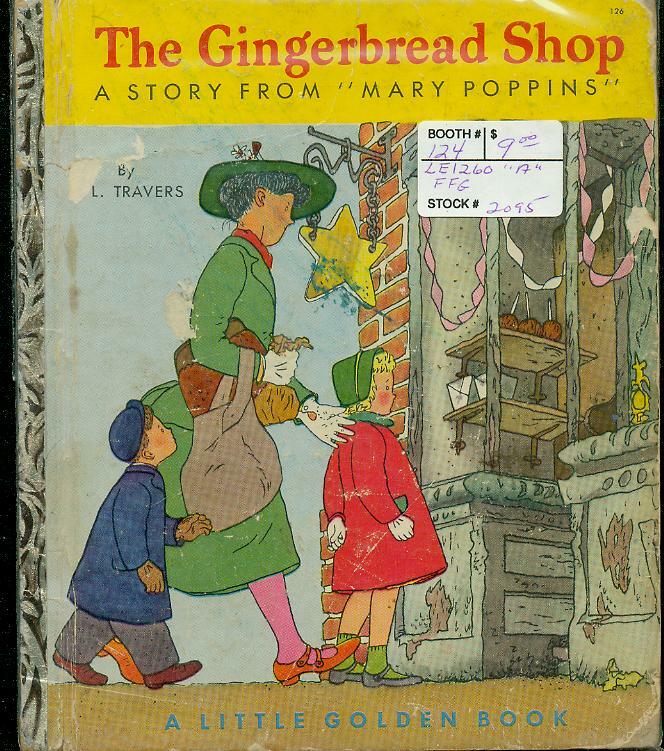 During the time I have sold children's books and other items I have heard many delightful stories about the customer's favorite item and/or why they wish to purchase the item. Visit this page regularly to read some delightful memories. 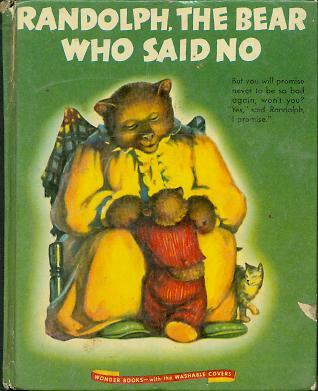 My family had this book when I was a child and it was my favorite book. I liked "Where Hidden Treasure Lies" the best. It seems my mom gave the book away (much to my disappointment) after us kids were teenagers. In my case, it took me about 10 years to figure out its title. If it wasn't for your web page, it probably would have taken another ten years! All I remember was the picture on the front of the book. The photo on your web page is what did the trick. I am forever indebted to you for this! Thanks again! Just wanted to share the really great joy you brought to my colleague and his wife. He had been searching for some time for the book for her; it was her childhood favorite. He gave it to her for her birthday and reports that she cried from the time she opened the gift, all through dinner, and that night. We were the ones who purchased the Green Giant 20th Anniversary Record. This old 78 record from 1949 went from recording it on cassette tape, to transferring it into a computer, to cleaning up the sound on the computer and burning it onto compact disc where I could make multiple copies on CD for all the family members. Wow! I want to thank you again for bringing joy to a family that grew up singing the birthday song from this record. 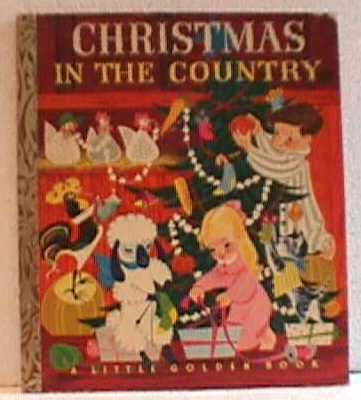 Christmas in the Country was an annual tradition when I was a kid. And at some point we lost the book. My dad, now 90ish, was never quite the same afterward. One year my mother decorated the whole house with scenes from that book. It has been a family favorite for years. My Grandmother used to read it to my father as a child. The book was passed on to him when I was young. I recently had a baby and would like to share the book with my daughter when she gets older, but the family copy has disappeared. Its amazing the attachments one can have to good books. 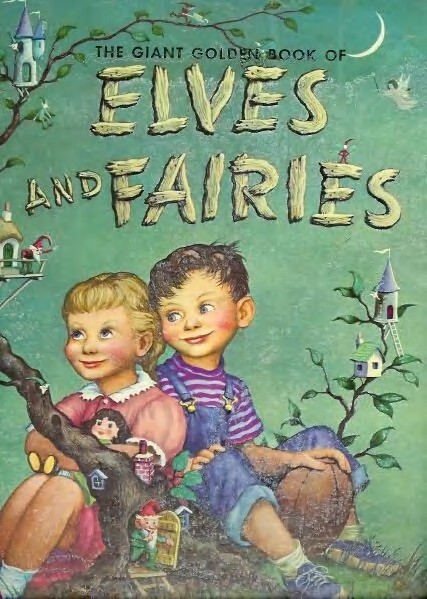 This book is a favorite with my mother. 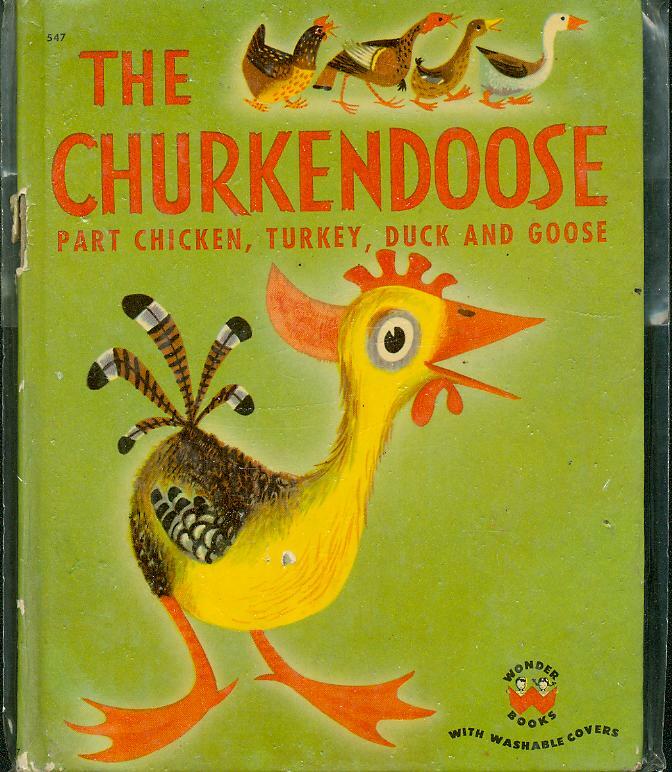 She read it to me and my 4 siblings off-and-on during my childhood, but she never could find another copy. We kids were hard on things, so she kept it hidden. Somehow we found it and it became tattered and worn with some pages missing. I've been looking for a copy in good condition to surprise her with. Thanks to you, I can now do that. 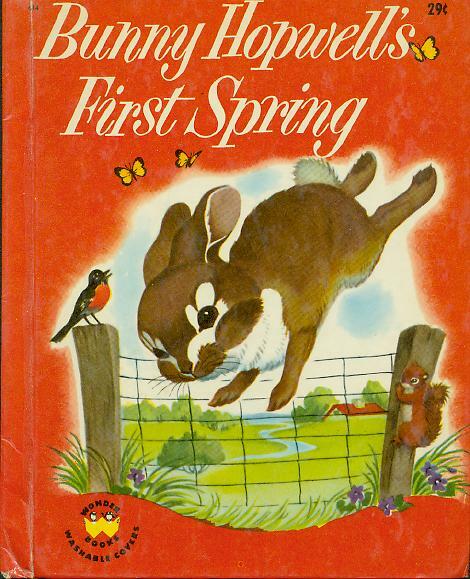 As a kid I had a copy of Wonder Book #614 Bunny Hopewell's First Spring by Jean Fritz. I loved it to death and I think eventually we threw it out. 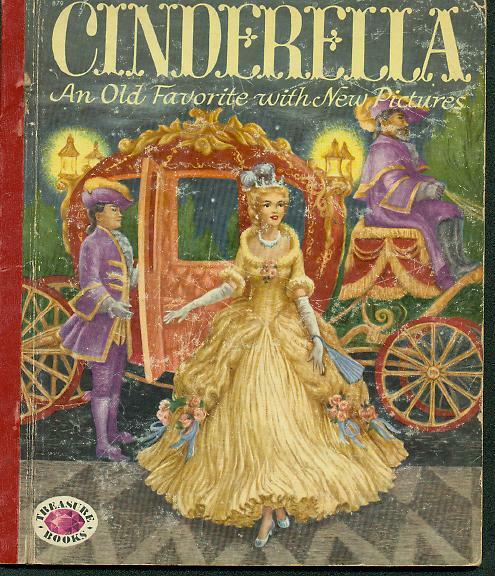 I'm glad I found this Cinderella book. 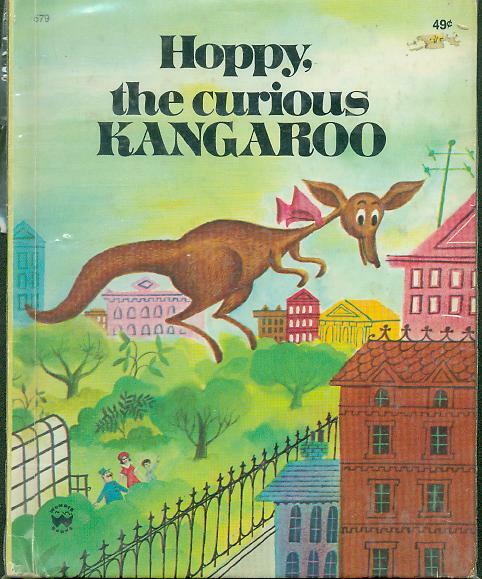 It was one of my favorite books when I was younger (many, many moons ago!). I'm really looking forward to seeing the book again. Thanks again for everything. that Danny was building, I could almost imagine the water...! I remember my parents reading me this wonderful book when I was a child and would like for my young son to enjoy it also. 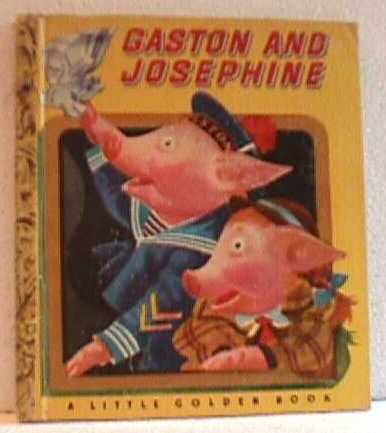 My grandmother kept a few Golden Books at her house and this is the only one that I remember. I remember so well the picture of Mrs. Corry on the ladder with a can of paste swinging in one hand and a paint brush in the other. They were pasting the stars in the sky. I seem to remember a long blue dress with stars on it but I'm not too sure. Its been over 40 years. Can't wait to see it again!!! Thanks so much.